What’s it like being a judge? What does a typical day involve? How do you become a judge? The Supreme Court is giving VCE Legal Studies students the opportunity to get to know a ‘real judge’ without ever having to leave the classroom. 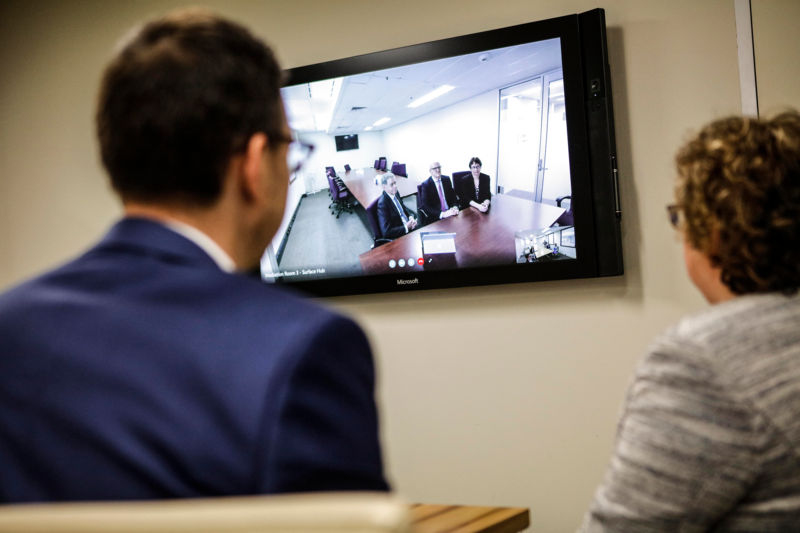 The Supreme Court’s ‘Hooked on Justice’ program provides VCE Legal Studies students from as close as Sunbury, to the far reaches of Orbost and beyond, to connect with the Court and get to know a real Supreme Court judge. Via Skype, a judge will talk about the Supreme Court and its role in the justice system, as well as answer students’ burning questions about the courts and life as a judge.